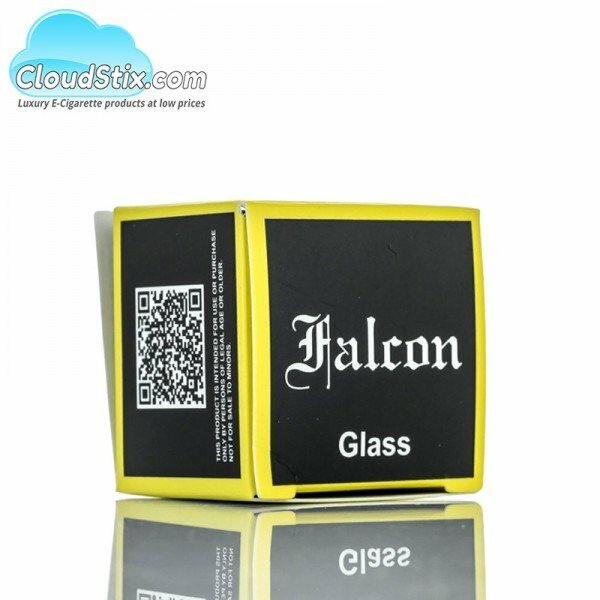 5ml - Falcon Mini Bubble Glass. 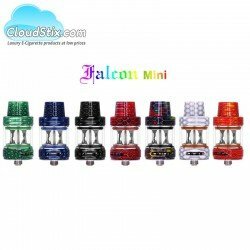 Got the new Falcon Mini or resin Mini but finding you need more space for your lovely E-Liquid to sit in ? 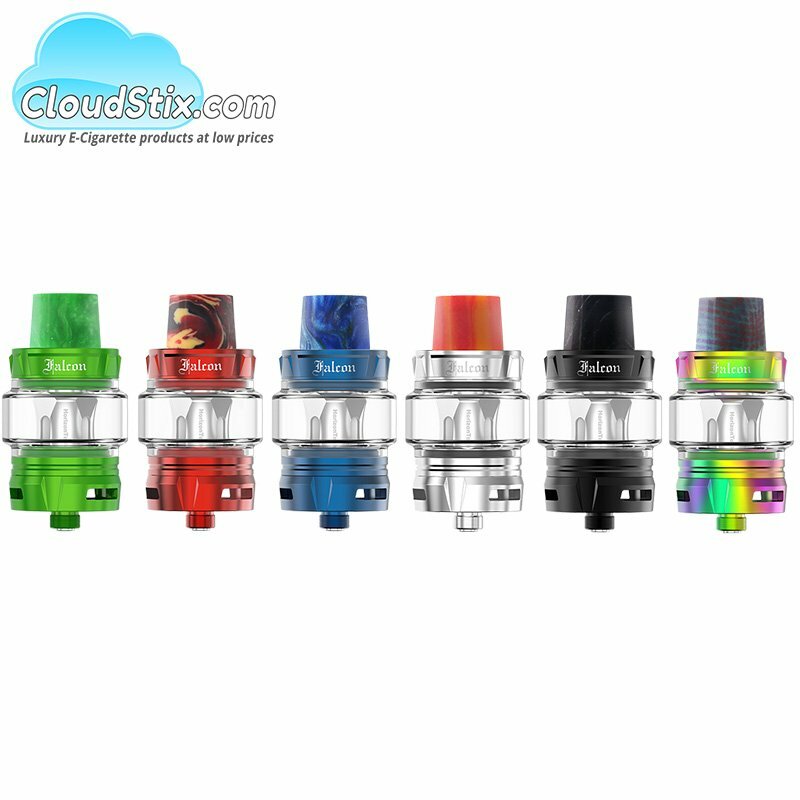 Simply add the 5ml Mini Bubble Glass to your setup and you have a whole extra 3.5ml to place with. 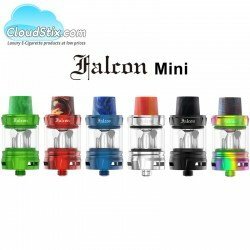 Falcon Mini Tank - Horizon Tech The all new Falcon Mini Tank is available now in the UK. 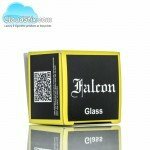 Full..
Harambae E Liquid This perfect fusion of Citrus flavours, Grapefruit, Lemon, Lime, Blood Orange w..
Falcon F1 Coils Buy a pack of F1 Falcon coils to power the flavour awesome production tank - The ..